Thumbay Group is a diversified international business conglomerate with its headquarters in Dubai International Financial Centre (DIFC). Over the past two decades, the company has spread its wings into various fields of social and business endeavours. 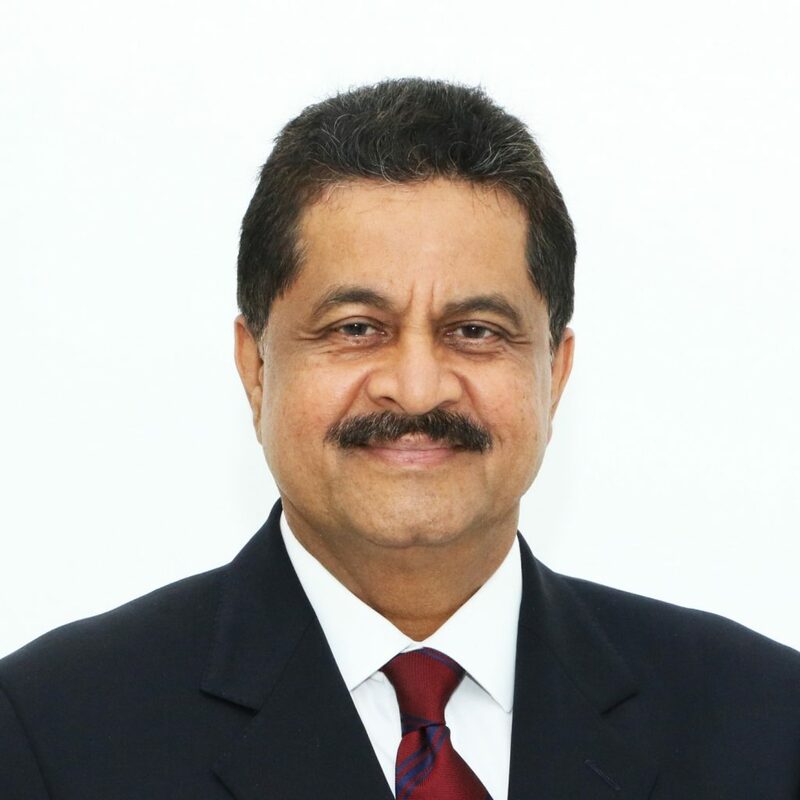 The establishment that was started in 1998 by its founder, Thumbay Moideen, a third-generation entrepreneur from India, the company has grown into a diversified business group with operations across 20 sectors. The group created history at the prestigious Business Excellence Awards of the Department of Economic Development (DED), Dubai, by winning four honours in a single assessment cycle. The following awards were won by Thumbay Group and its business entities: Thumbay Group – Dubai Human Development Appreciation Award; Gulf Medical University (GMU), Ajman – Dubai Quality Appreciation Award; Thumbay Pharmacy – Dubai Quality Appreciation Award; and Body & Soul Health Club & Spa – Dubai Quality Appreciation Award. One of the verticals of the group is Thumbay Builders, which has become a leading real estate company in the Northern Emirates of the UAE. Its portfolio of services cover four areas of real estate development  design, construction, project management, and asset management  which it intends to expand to include property brokerage, leasing and facilities management. The company is also aiming to grow its business in the next five years.